Hey friends,Google has some funny search keywords which includes some funny effects on appearance of result page. One of them is "Barrel roll" effect. 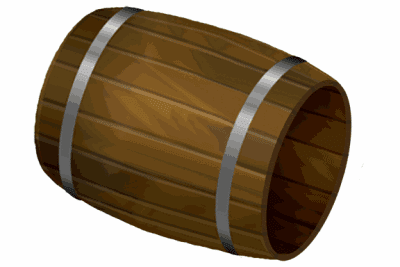 It gives effect to search result as rolling barrel. 1. Just search "Do a barrel roll" on Google And see the page transition effect of search result page!